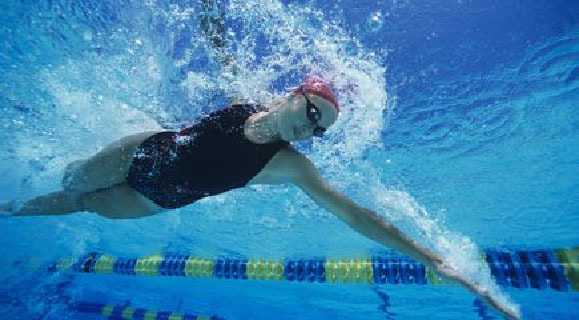 Adult swimmers can focus on their stroke with this great low-impact aerobic activity! This special swim time gives adults the opportunity to swim at their own pace with no interruption from non-lap swimmers. Pre-registration is not required and there is no charge for season pass holders. Adult Lap Swim is Tuesdays, Wednesday and Thursdays, 6:00am - 7:00am at the MFAC. Registration: Not required, just show up begins June 4th. Each night at 5:30pm - 6:50pm a lane will be roped off and dedicated to lap swim only.